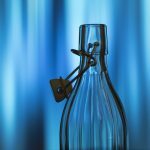 Home » Our Blog » WHY DO WE WANT TO USE IONIZED WATER IN OUR FOOD PREP? The USDA conducts an annual testing of pesticide residue from thousands of samples, including fresh and frozen fruits and vegetables. Some samples tested positive for as many as 50 different pesticides. A list of the top 12 fruits and vegetables was compiled by the EWG, the nation’s leading environmental health research and advocacy organization. Ever wonder why your tomatoes taste bitter? 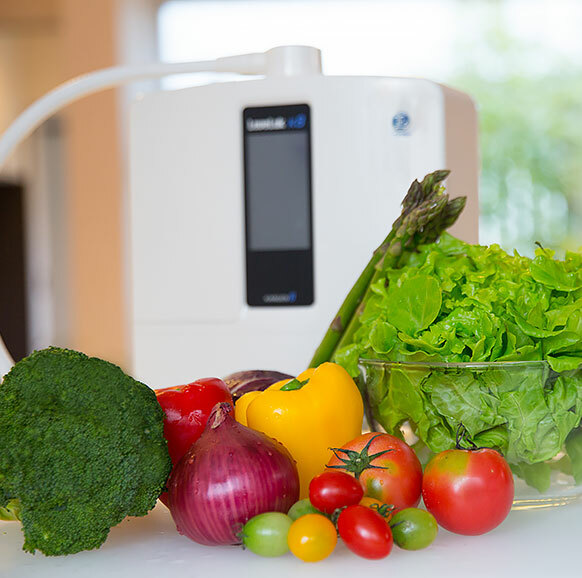 Using the different grades of ionized water from our Gold Standardionizers to clean and prepare your fruits and vegetables, will make them taste like they came from your garden. The bitterness caused by pesticide residue will vanish and your produce will last longer. Many of the agricultural pesticides used are oil based, to protect them from the rain and irrigation. This is why it is virtually impossible to remove the pesticides, herbicides, insecticides etc. with tap water. The USDA List mentioned above included: apples, celery, sweet bell peppers, peaches, strawberries, nectarines grapes, spinach, lettuce, cucumbers, blueberries and potatoes. The EWG recommends buying organic. The organic seal does not mean the product is pesticide free. Several synthetic substances are used in organic farming and production, so I also recommend cleaning and cooking your organic fruits and vegetables with only the best ionized water. 8.5 pH – 9.5 pH Best hydrogen rich waterfor drinking and incredible in the kitchen. 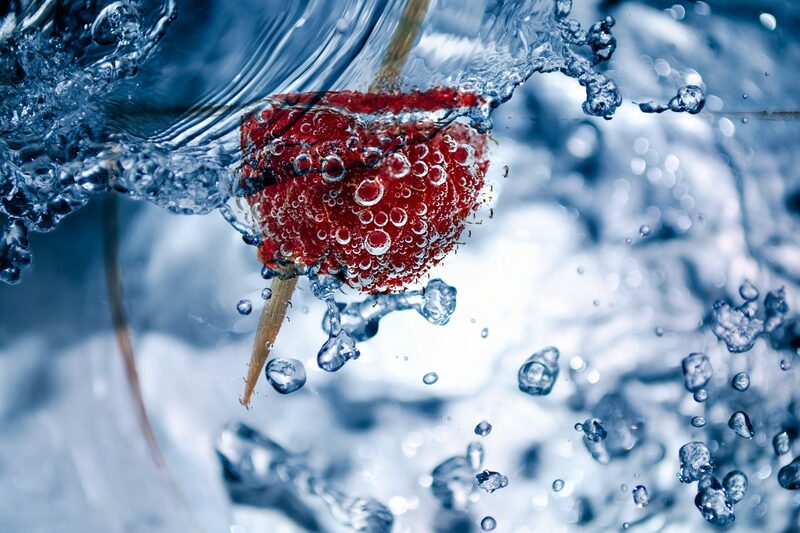 It will improve the color, taste and aroma of any water based beverages. Use less coffee grounds and one tea bag can make a pitcher of tea. Makes amazing soups and sauces, draws out the flavor and use less seasonings. 11.5 pH Strong Alkalized Water This higher pH gives the water the ability to emulsify oil which is the grade of ionized water to remove the pesticides from you fruits and vegetables. Perfect for a natural kitchen clean up without the chemical residue or fume. 4.5 pH Acidic Water Cook perfect noodles and pastas, “Al Dente”, another one of the many benefits of alkalized was for improving taste and texture. Also the acidic water will enhance crispness of fried foods. 2.5 pH Strong Acidic Water This grade (hypochlorous acid) is so powerful it can kill bacteria. In official la tests it was effective in killing 99.999% of Salmonella and E-Coli in only 30 seconds. Strong enough to kill germs but safe enough to not only sterilize kitchen surfaces, but also the food that is being prepared. Most traditional cleaning methods utilize chemicals like chlorine bleach, hydrogen peroxide and petrochemical laden detergents that are not safe to ingest, strip your foods of even more nutrients and increase their exposure to oxidation, resulting in faster spoilage. THE GOOD NEWS IS USING THE BEST IONIZED WATER CAN EFFECTIVELY CLEAN AND REVITALIZE YOUR FOOD, REVERSE SOME OF THE EFFECTS OF OXIDATION AND RETARD SPOILAGE. 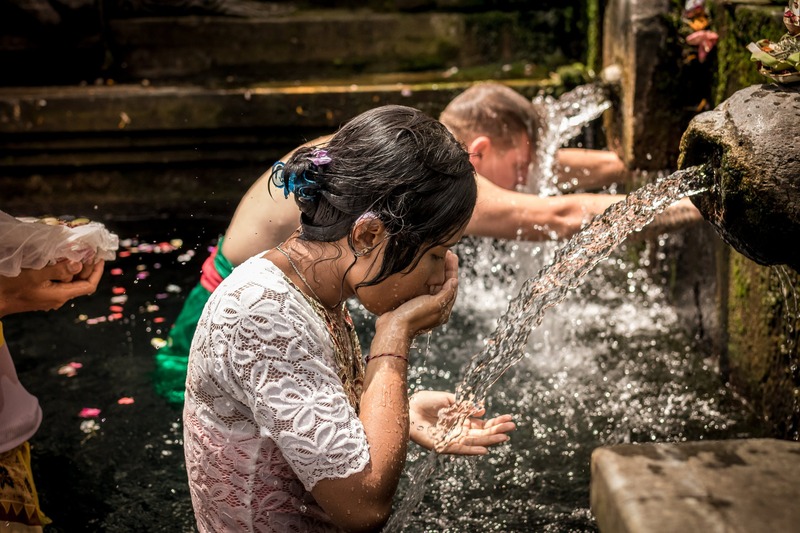 OUR IONIZER UNITS TRANSFORM TAP WATER INTO 7 DIFFERENT CHEMICAL-FREE WATERS: DRINKING, COOKING, SKIN CARE, WOUND CARE, SANITIZING, DISINFECTING, AND MORE.. YOUR PETS WILL LOVE IT TO!